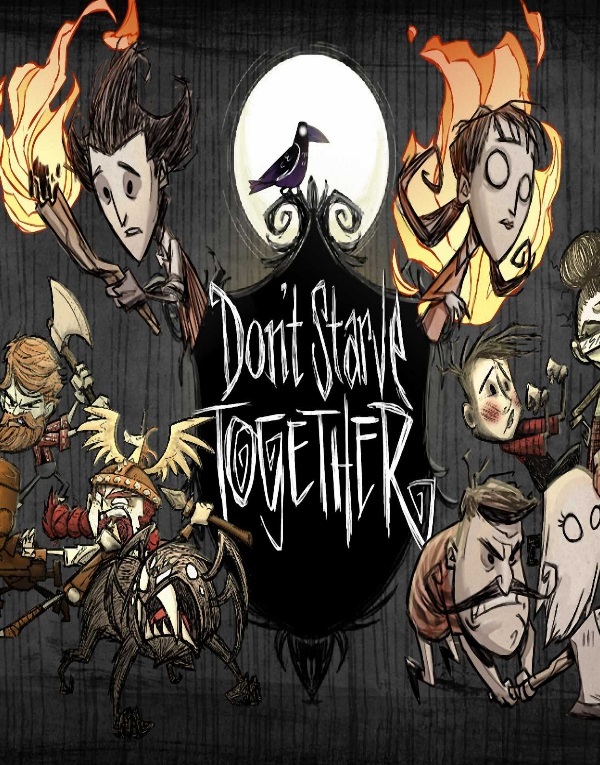 What is Don't Starve Together ? Enter a strange and unexplored world full of strange creatures, dangers, and surprises. Gather resources to craft items and structures that match your survival style. Play your way as you unravel the mysteries of this strange land. Cooperate with your friends in a private game, or take your chances with strangers online. Work with other players to survive the harsh environment, or strike out on your own. Do whatever it takes, but most importantly, Don't Starve.